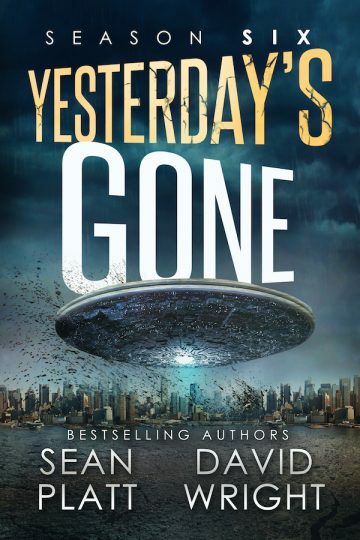 The #1 bestselling horror sci-fi series with over 1,000 5-star reviews concludes here with Yesterday’s Gone: Season Six. On October 15th, humanity went missing. A handful of scattered survivors woke to find the world empty of friends, family, and neighbors. Now they are home. But they're not alone. The Darkness has killed nearly everyone on the planet. But it is no longer the biggest threat to humanity. One last shot to save the world. Can this band of survivors overcome an even greater threat before all is lost? In the stunning conclusion to the best-selling Yesterday’s Gone series, Sean Platt and David W. Wright challenge everything you thought you knew. Join this final post-apocalyptic thrill-ride today!